Online ordering menu for GAME TIME SPORTS BAR. 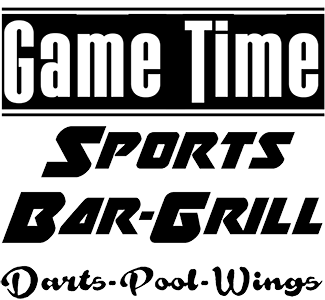 Welcome to Game Time Sports Bar in Richmond Hill, GA. We offer Wings, Burgers, Salads, Beers and more! We always make everything fresh to order and only use premium ingredients. Stop by today and watch a sports game on one of our HDTV's, play some darts or play a round or two of pool! You'll always find that there is never a dull moment here at Game Time. We are located at Bryan Neck Rd, near Interstate 95. Order online for quick and convenient carryout orders!